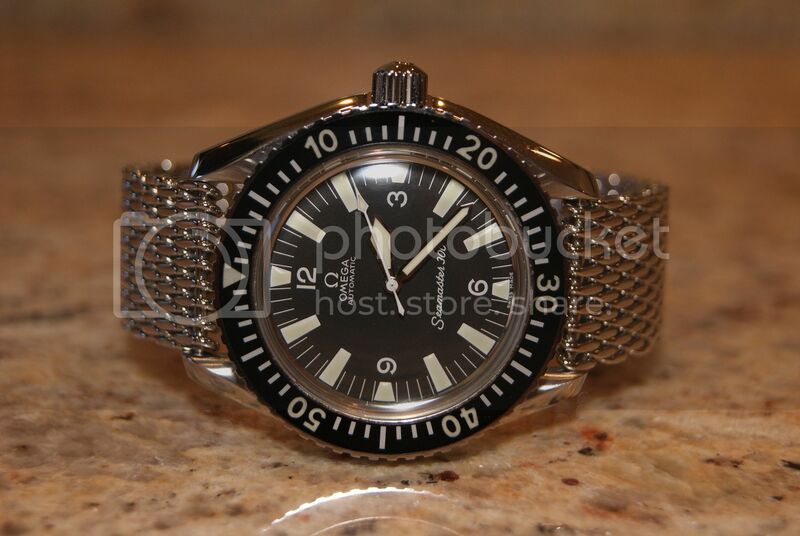 In a big watches group on Facebook (Which I do not want to name here), 1 member ask If he should buy Omega Moon Watch or The Tudor BlackBay or may save up for the Submariner and Explorer. 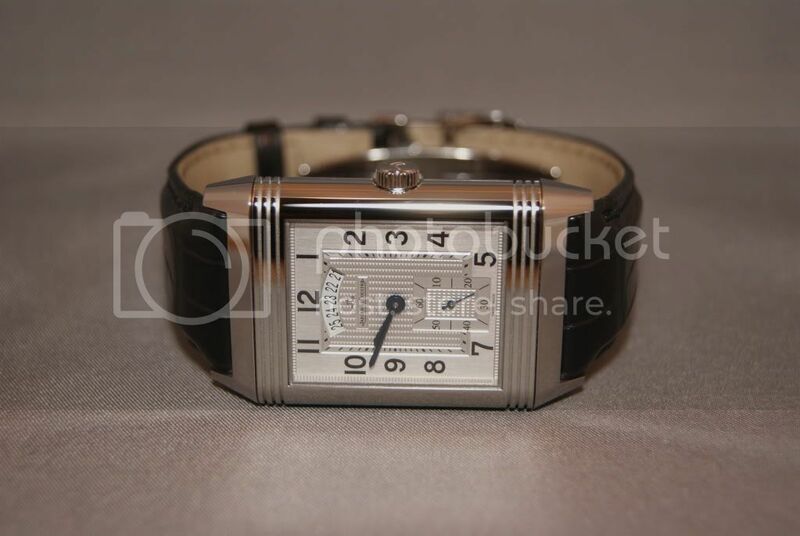 And I answer him that he should buy the Moon Watch, Since if he buy the Tudor, he will always thinking about upgrade it to the Submariner.Meanwhile, Omega has it own history and aesthetic ! And to me the Blackbay in Blue/Black look quite Similar to the Sub with obviously, lower finishing and branding level. 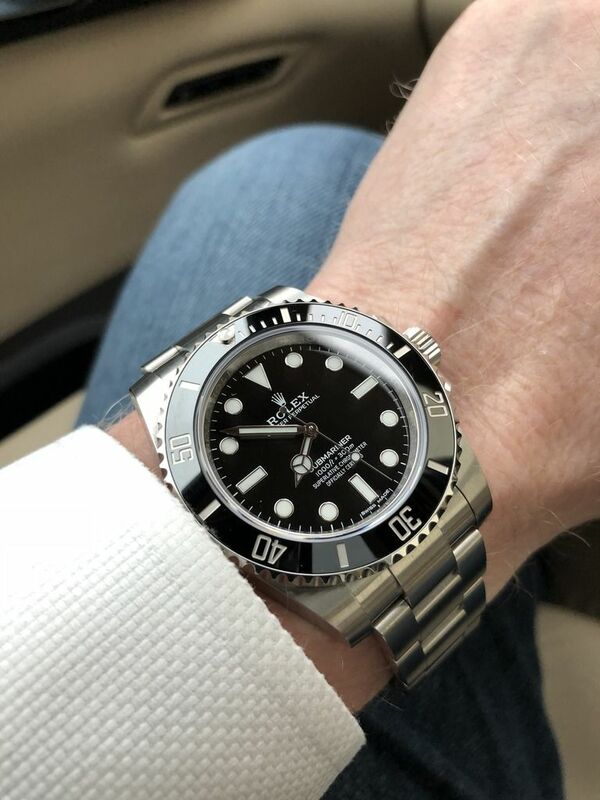 Then another member came in and Said how his Tudor Black Bay is more beautiful than the Sub and that The Rolex Branding worked its way into my brain. Meaning that's I like the Sub more just because Rolex is more marketing and more well know brand not because of the watch it self ! 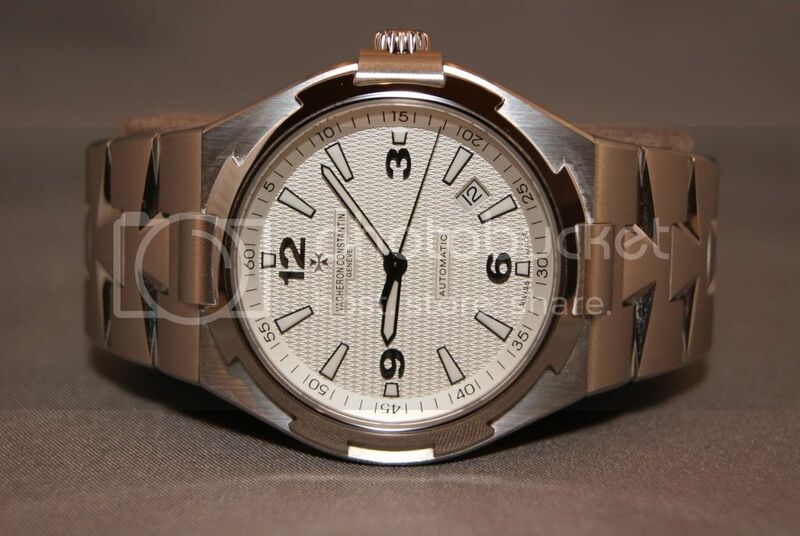 Rolex is the Best Knowing Watches brand in the World. 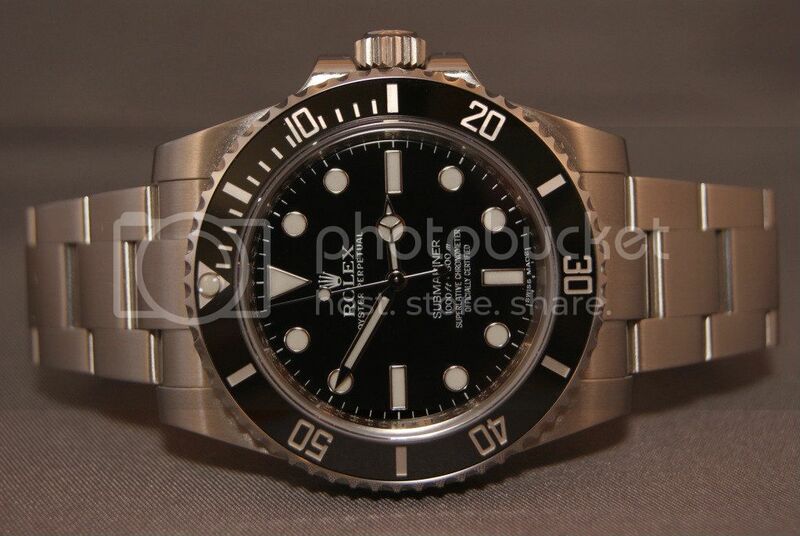 The sub has it own Position in horology history (Although i do not like the Submariner that much). And because They are brothers it is the Core of their Business stratègy, Tudor - the little brother, will never ever make the watch better in Finishing, movement, quality (Design is personal point of view, btw) than Rolex with the Smaller/Same príce tag in same category. They will have the whole Director Board and the whole well-paid Marketing team to make sure it will happen that way where TUDOR always have to sit Below Rolex ! Otherwise, will affect - infringe the Big brother (Rolex) Segmenationt, and therefore Tudor should have to stay in the position Rolex place it. 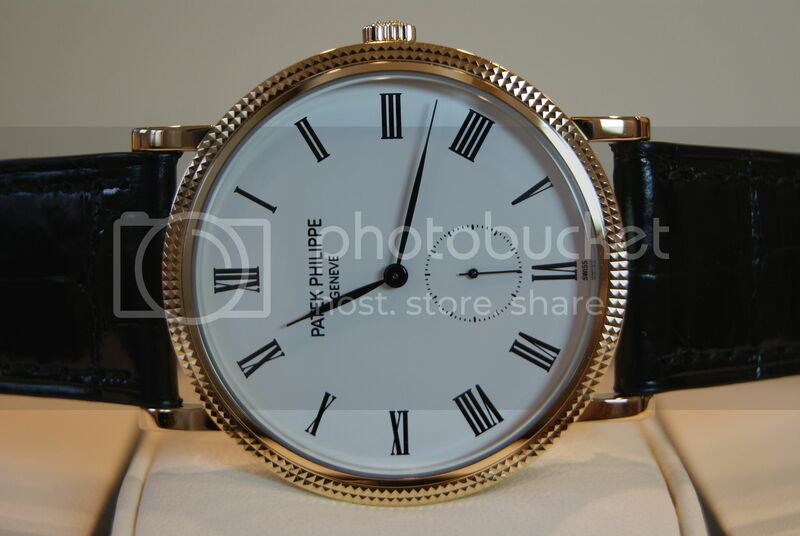 The place as "Budget Rolex", just like how JLC place Montblanc now. It is Brand Positioning Strategy ! And it is for the good of BOTH Rolex and Tudor ! I still Respect tudor and love the Blackbay Bronze, but to me thinking that Tudor watches is better-made than Rolex is nonsense. Igorek, jsohal, Fantasio and 13 others like this. cuthbert, brandon\, trf2271 and 6 others like this. That's like saying an Audi is better than a Volkswagen.. there is a reason one is much more expensive and commands the premium. It's because they purposefully do this to separate it out so of course the Audi will have more features and better overall finishing. I personally have a thing against catchy titles that contain lots of caps and exclamation marks... so I'll just agree with wschofeld3 and lean on the obvious statement. Disclaimer: I don't agree with this statement below... but the meme was too appropriate not to share. Last edited by DonQuixote; 1 Day Ago at 06:37.
brandon\, 369 and Cogsworth's Timeturners like this. 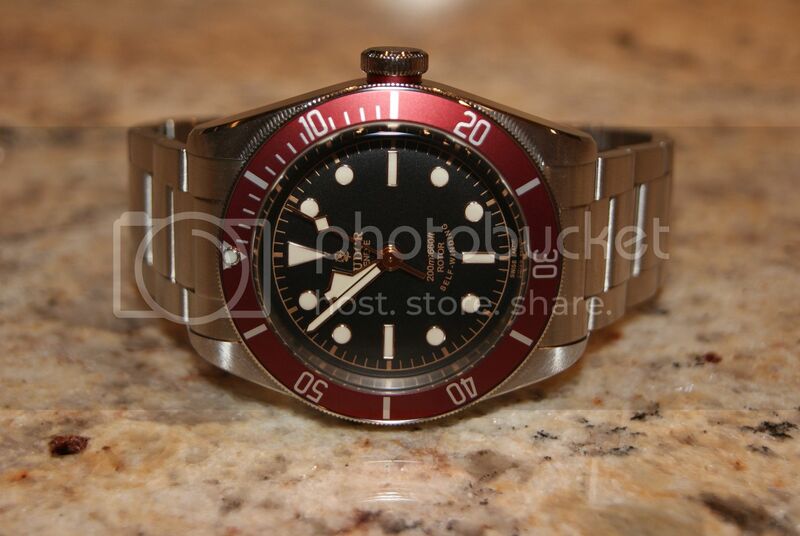 I have both a Rolex Submariner 114060 and a Tudor Black Bay Burgundy, and I purchased the Black Bay after the Submariner was already in my collection. For me, I enjoy the vintage vibe that the Black Bay has, including the domed sapphire crystal, burgundy bezel, chocolate dial, and rose gold surrounds on the hour markers and the hands. It's a fun watch, and I find that Tudor offers more daring designs, which might not be as versatile, but which shine in their own specific niches. Since they are not as expensive as their Rolex cousins, I can more easily experiment with Tudors and purchase them with more specific applications in mind. Tudor always cheap rolex. Sorry, but true. Well I,have a Pelagos and a Seadweller and they are equal! Don Nghia, elconquistador and GreatLakesWatch like this. But, it’s actually cheaper, better made than many/most of the alternatives at a comparable price, and offers more interesting designs than Rolex, so what’s the problem with that? JLS36, UberDave, Karlisnet and 3 others like this. Nothing wrong with paying a premium for branding. 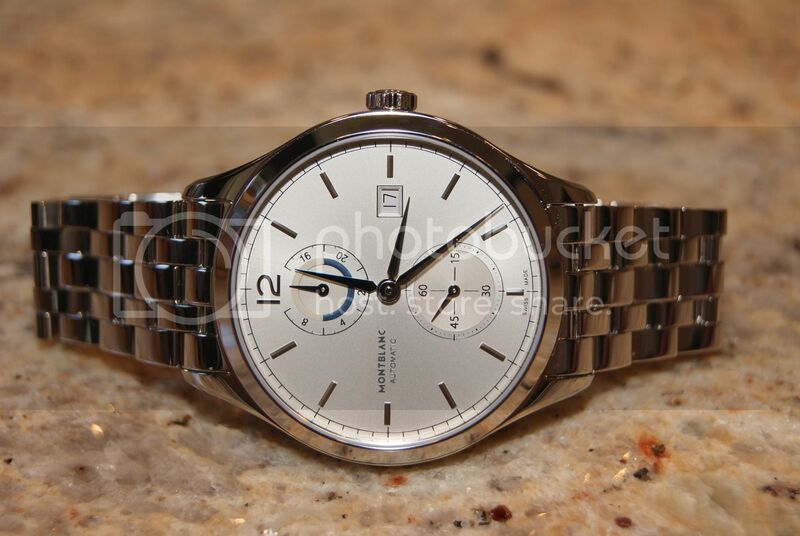 I cut Rolex a ton of slack on their pricing simply because of what they’ve accomplished. I won’t pay the prices many of their models command new or used, but that’s just the result of my own set of circumstances, criteria, and beliefs. That's a lot of capital letters and exclamation marks. I can't see what there is to get worked up about. ljb187, TJ Boogie, Snaggletooth and 5 others like this.